If you have either a Yachtmaster Offshore Certificate of Competence you may consider taking a conversion exam to obtain the equivalent certificate of competence in the other discipline. There are two disciplines at this level: sail and motor. You can convert from Yachtmaster Offshore sail to motor, or from Yachtmaster Offshore motor to sail. The exam for converting from motor to sail usually takes slightly longer. The assessment can take half a day depending on the ability of the candidate.  An independent Yachtmaster Examiner can ask questions or set tasks on any part of the syllabus but will concentrate on those sections which are markedly different; for example, during sail to motor conversions there will be more emphasis on high speed navigation, radar, engine knowledge and boat handling. During conversions from motor to sail, the emphasis will be on sail trim and handling and perhaps man overboard drills without using the engine. Three days of training is advised however we can be flexible with the amount of training we feel you require. Although we recommend at least three days training, we have accepted candidates for fewer training days due to their experience.